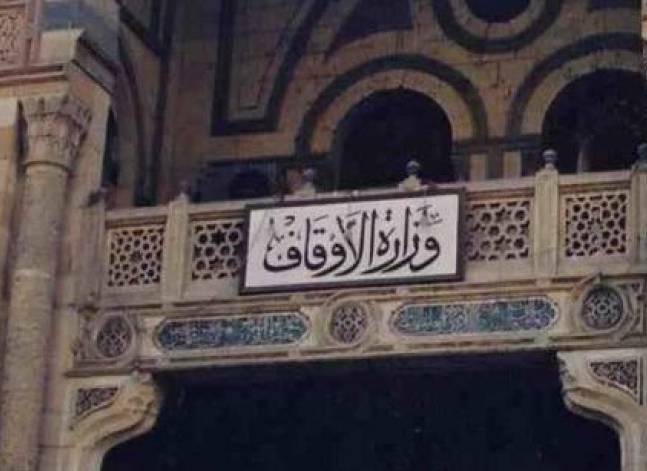 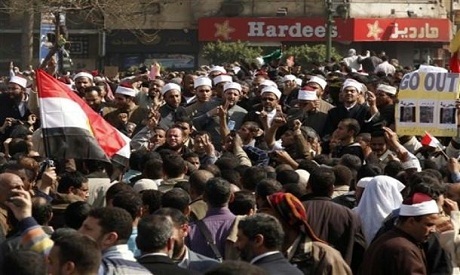 Egypt's Minister of Endowments Mohamed Mokhtar Gomaa said that illegal immigration violates the Islamic law, in Friday's sermon in a mosque in Sinai. 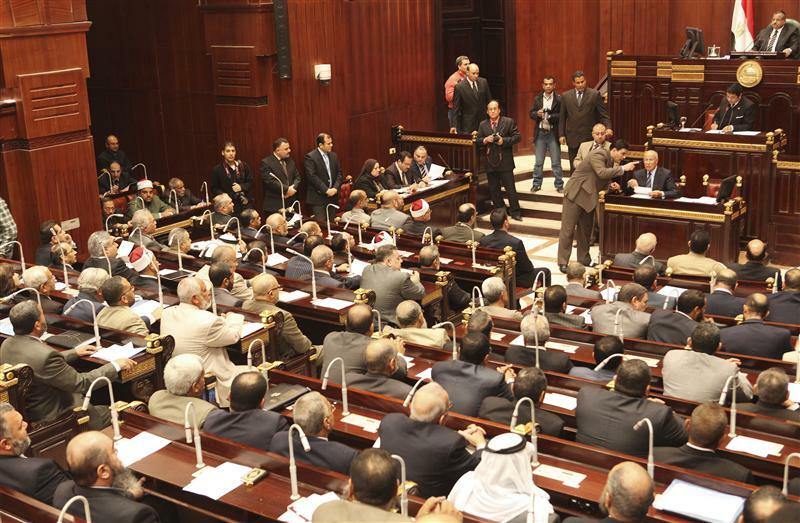 Egypt's Shura Council (upper house of parliament) on Tuesday unanimously approved the Islamic bonds (Sukuk) draft law, the Middle East News Agency stated. 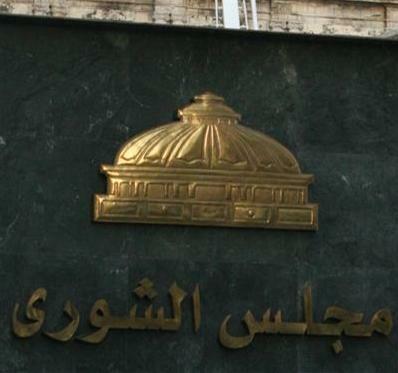 Egypt's Shura Council (upper house of parliament) on Tuesday finally approved the Islamic bonds (Sukuk) draft law, reported a television channel. 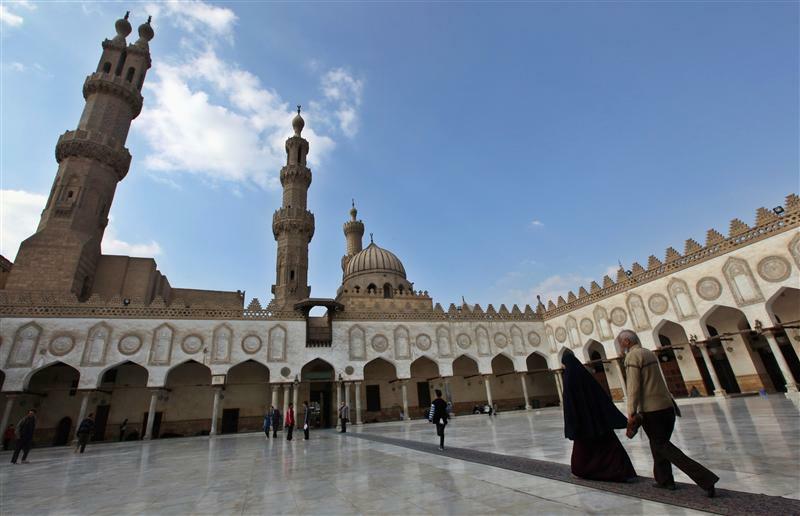 CAIRO, April 11 (Reuters) - Egypt's top religious authority on Thursday approved a law that would allow the Arab country struggling with a soaring budget deficit to issue Islamic bonds but said some articles passed by parliament must be amended.